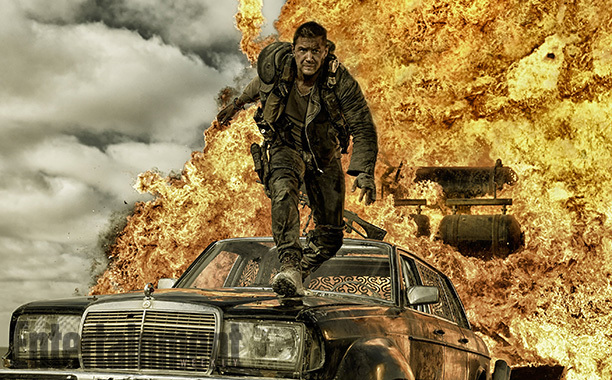 AFI’s List Of The Top 10 Movies And Television Series of 2015! Star Wars! Mad Men! Mad Max! Mr. Robot! and More! 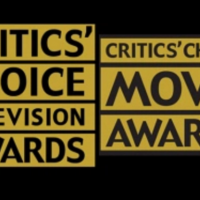 The 2016 Critics Choice Award Nominees! Mad Max! The Revenant! Mr. Robot! Penny Dreadful! The Martian! And More! 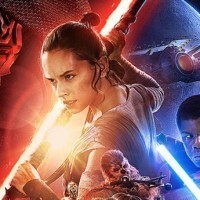 The Los Angeles Film Critics Association Names Top Awards Of 2015! Spotlight! Mad Max! Michael Fassbender! And More!